Magic Light Pictures’ BBC One Christmas special Revolting Rhymes has been honoured with the BAFTA for Best Animation. 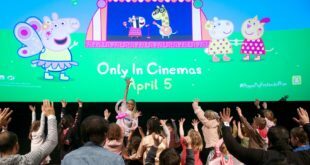 The animated special was handed the accolade at this year’s British Academy Children’s Awards held on Sunday, November 26th. Based on Roald Dahl’s imaginative retelling of classic fairy tales, illustrated by Quentin Blake, the two-part special was shown over Christmas 2016 where it was watched by 10 million viewers. 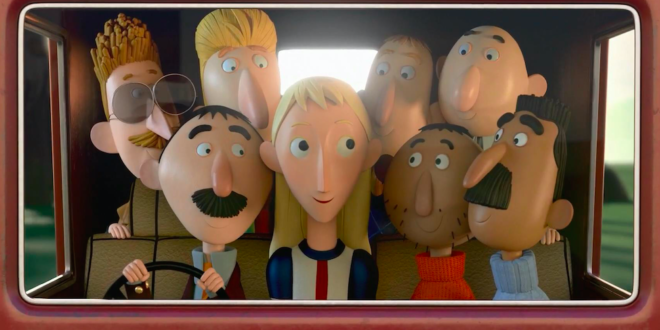 Revolting Rhymes was commissioned by BBC One and directed by Jakob Schuh and Jan Lachauer, co-directed by Bin-han To and produced by Magic Light’s Martin Pope and Michael Rose. The special was voiced by an all-star cast including Dominic West, Rob Brydon and David Walliams. 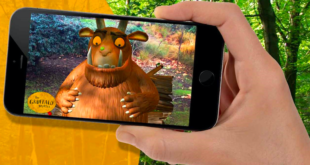 Magic Light Pictures was also nominated for the Best Independent Production Company and for its Gruffalo Spotter app in the Interactive category.